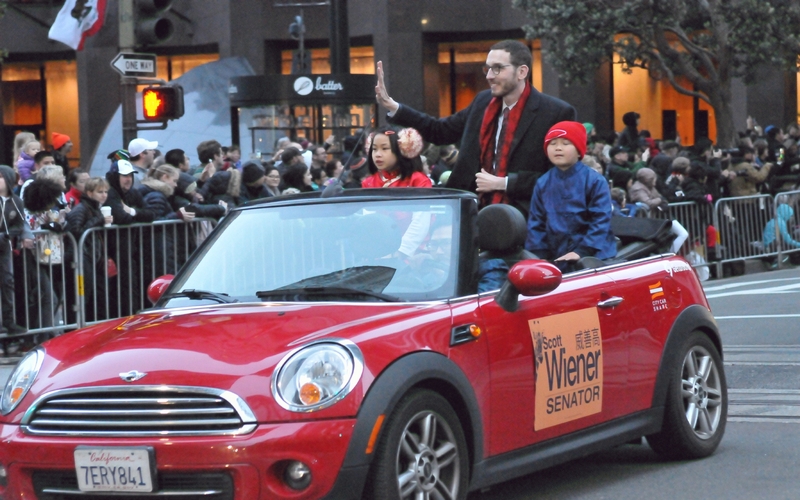 Scott Wiener was a California state Senator representing the City and County of San Francisco. 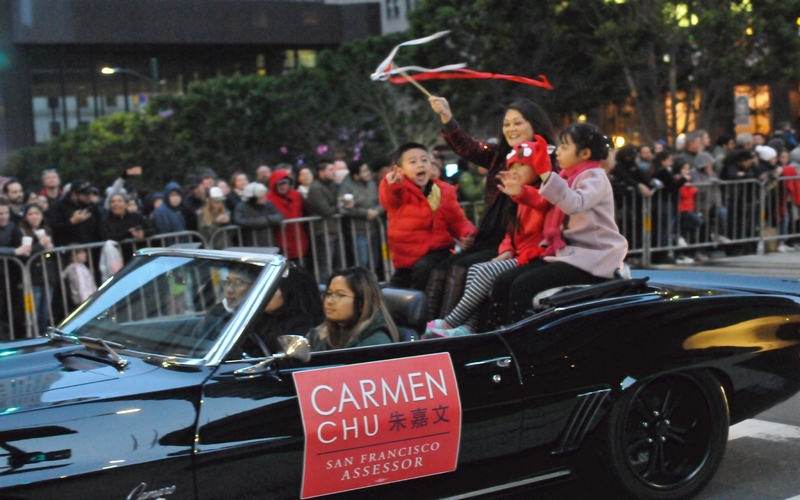 Carmen Chu was the Assessor for the City of San Francisco. 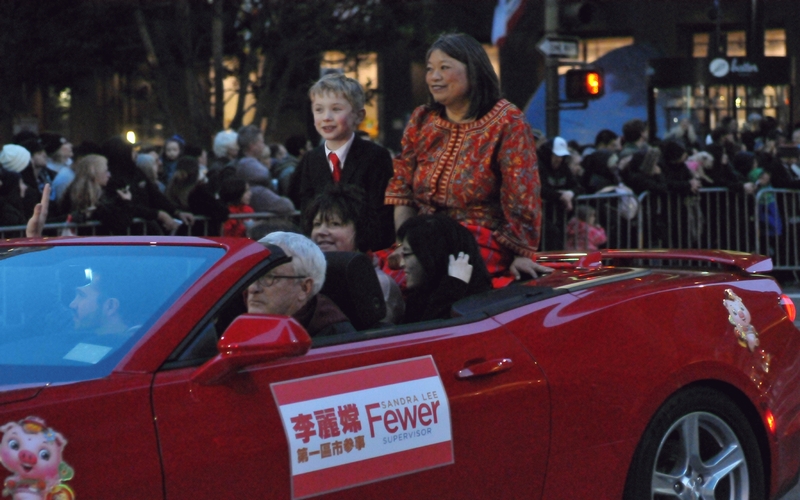 Sandra Lee Fewer was a member of the San Francisco Board of Supervisors representing District 1. 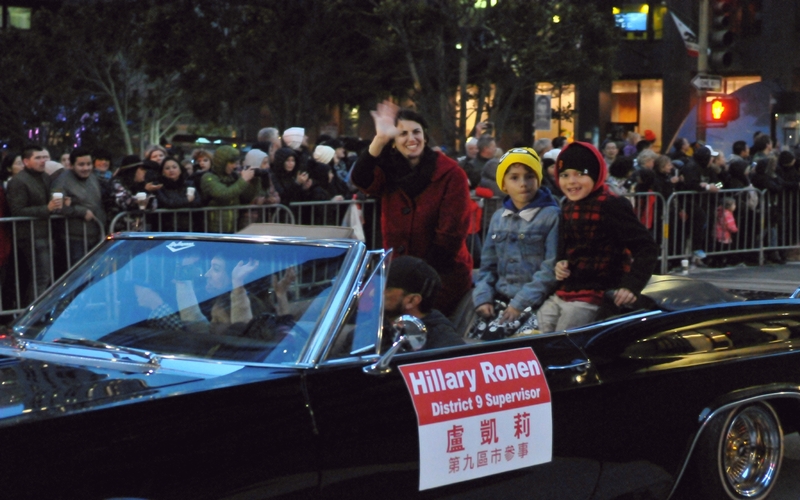 Hillary Ronen was a member of the San Francisco Board of Supervisors representing District 9. 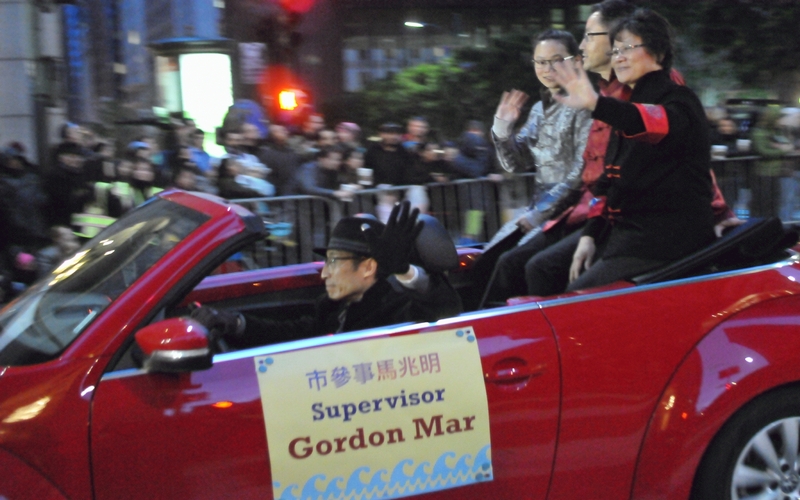 Gordon Mar was a member of the San Francisco Board of Supervisors representing District 4. 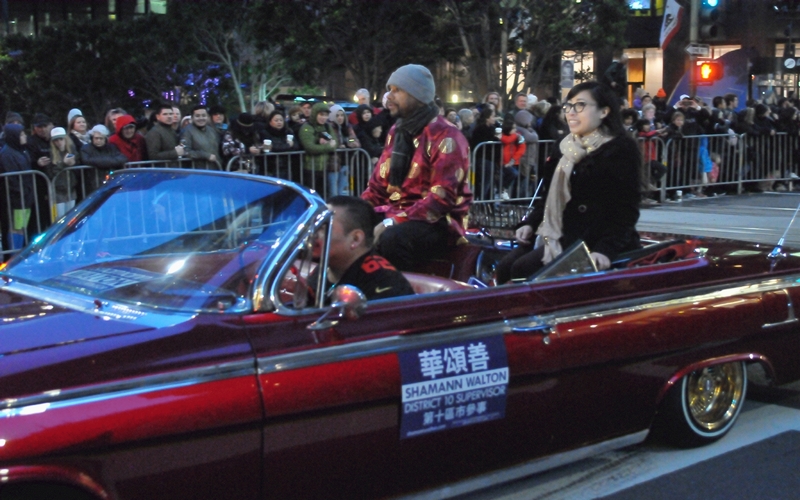 Shamann Walton was a member of the San Francisco Board of Supervisors representing District 10. 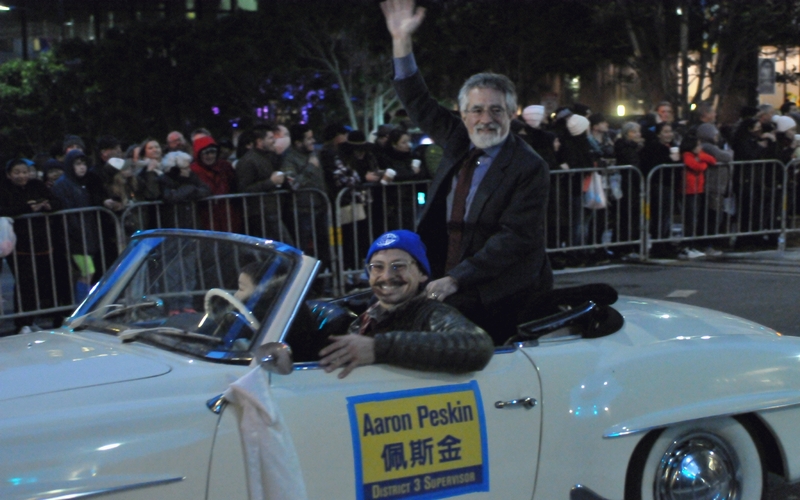 Aaron Peskin was a member of the San Francisco Board of Supervisors representing District 3. 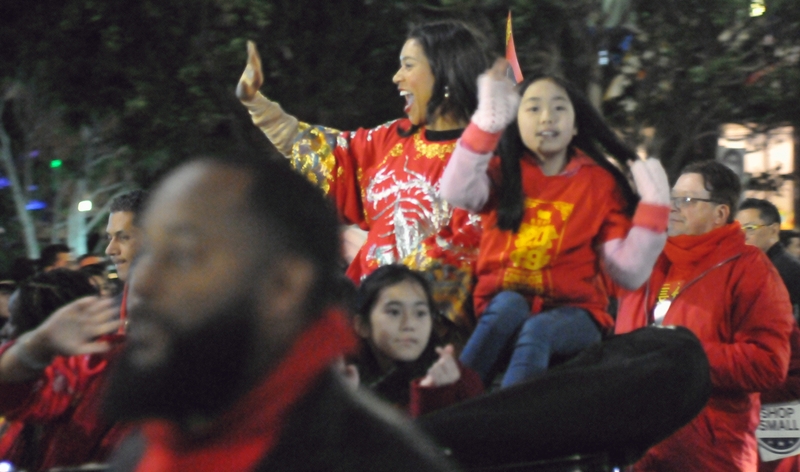 London Breed is the Mayor of the City and County of San Francisco.